1. Visit an Egan-related historic site. 2. 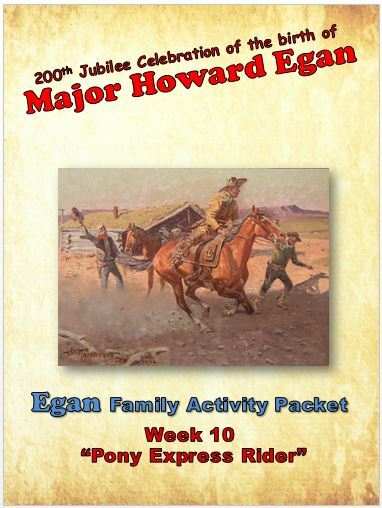 Plan a family reunion with your Egan family, Egan cousins, etc. 3. 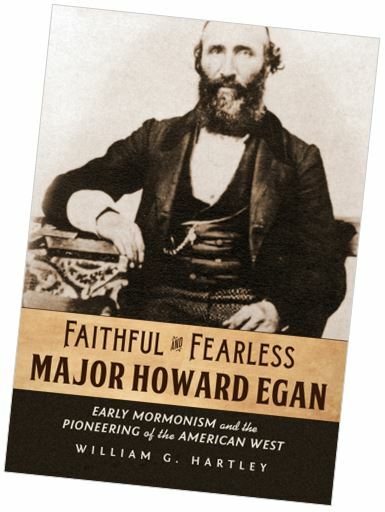 Share things you’ve learned about Major Howard Egan with your children, family, and/or friends. 4. 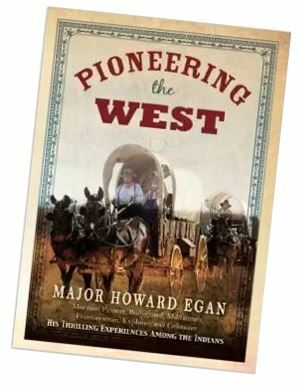 Blog about Major Howard Egan, our website, the family organization, or an Egan Family reunion you attended. 5. Send an e-mail about the Foundation and this website to your family and friends or to other Egan descendants that you know. 6. Sign up for our e-mail updates. 7. Submit a life history about someone in your family. 8. Submit a report of your visit to an Egan-related historic site, or to an Egan reunion. 9. Submit Egan-related news, articles, blogs, or events. 10. Share your expertise, and help us enhance the functionality of the website. 11. Send us feedback about reunions, the family organization, and our website. 12. 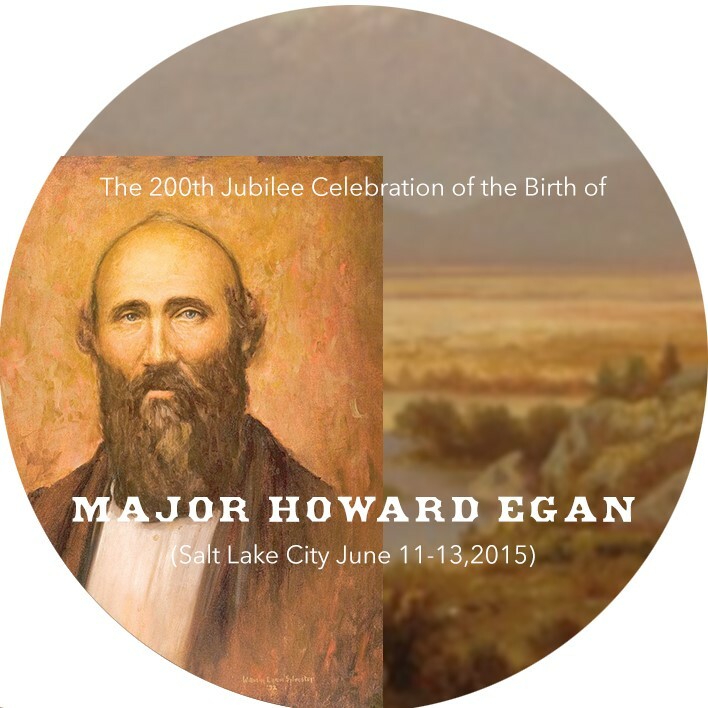 Help us spread the word about Major Howard Egan and the Major Howard Egan Family Foundation.